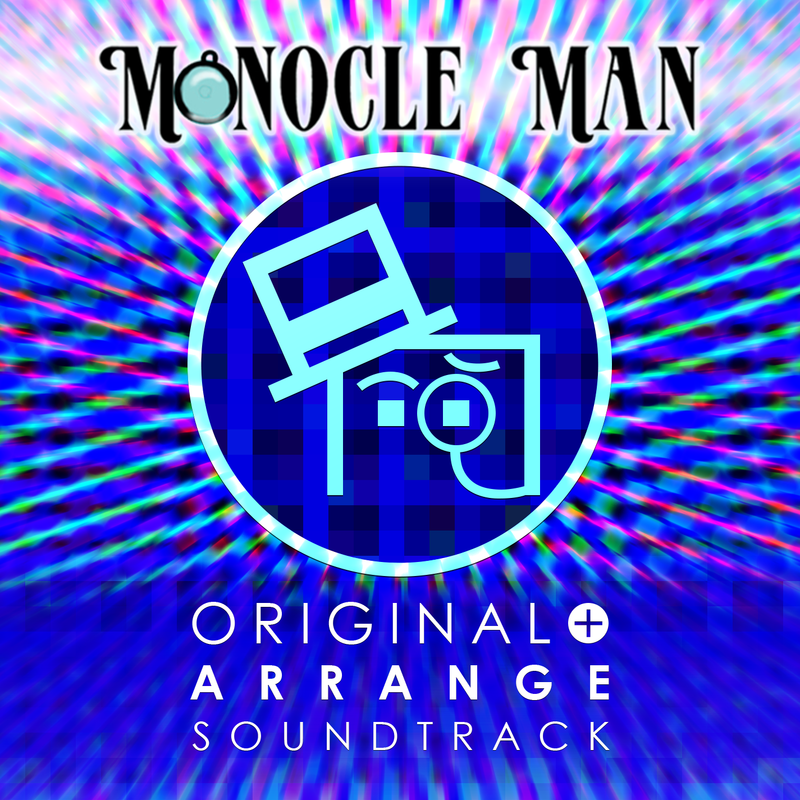 Monocle Man Original + Arrange Soundtrack is a chiptune game OST and remix album in one, and it’s out now! 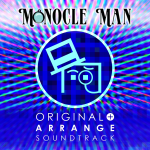 I wrote ten tracks for the OUYA launch title, Monocle Man, and they are available here in a newly mastered Original Soundtrack. Next, I got eight talented musicians to remix these tracks for the all-new Arrange Soundtrack. Finally, I included six prototype/unused tracks from beta versions of the game, bringing the total to 24 tracks. Head over to Bandcamp to listen for free, and name your own price for a download! 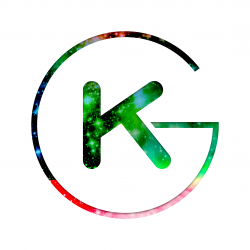 This article has been updated from the 2014-01-01 edition (covering KRG2013e) to reflect the new version of the album. Monocle Man Original + Arrange Soundtrack by Kaleb Grace is licensed under a Creative Commons Attribution-NonCommercial-ShareAlike 3.0 Unported License.